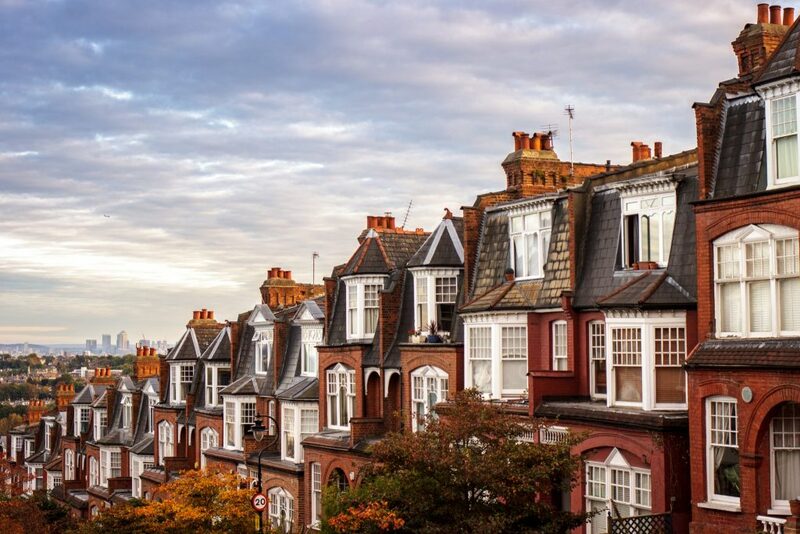 A new survey of London property values predicts that – in contrast to recent government warnings – prices will rise by 13 per cent in the next five years. “London’s reputation as a global centre for financial services and its burgeoning creative and tech industries will continue to attract workers from around the world,” said the report’s author. The capital population is likely to rise from 8.9 million in 2017 to more than 10 million by 2022, helping to drive property value increases. “The attraction of London as a place to live and work is unlikely to abate, encouraged by the mass regeneration of previously unloved areas of the capital,” added the report author. Of London’s boroughs, the best performer since 2012 has been Waltham Forest, where home values have soared by 83 per cent to reach £442,352 on average, compared with a rise of 44 per cent across London. “There’s a significant number of regeneration projects going through the planning stage that will continue to improve Blackhorse Road around the overground station and tube,” said one local expert. In second place, Newham – which includes the Olympic development in Stratford and a series of five new Crossrail stations due to open shortly – will continue to enjoy stellar growth, according to the report. Around 100,000 new jobs have been created and many thousands of new homes are in development, thanks to £22 billion of funding between 2012 and 2025.